1) Samer Samarah and Mohammed AL Zamil. 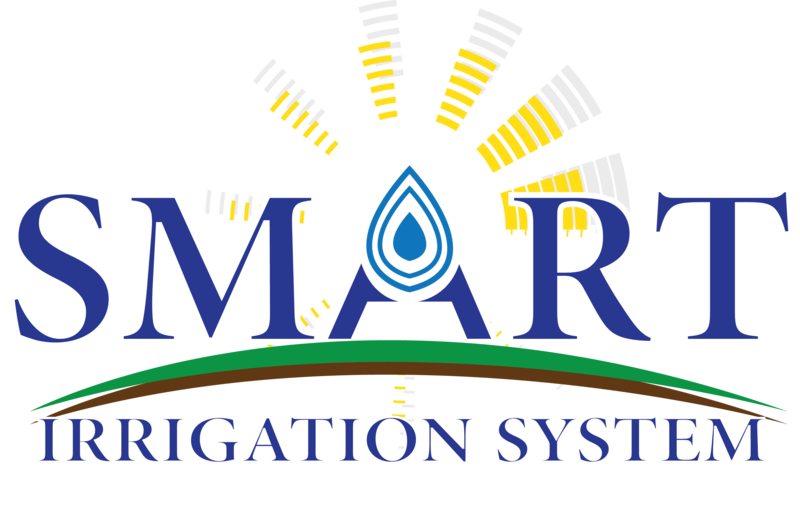 The Application of Wireless Sensor Smart Irrigation Systems in Jordan: Case Study. In the Proceedings of ICNGCCT 2014, Dubai, UAE. 2) Mohammed AL Zamil and Samer Samarah. The Application of Semantic-based Classification on Big Data. In proceedings of the 5th International Conference on Information and Communication Systems (ICICS 2014). 2014, Jordan. 1) A workshop on Jordan Funded Peer-Science Projects In conjunction with the fifth International Conference on Information and Communication Systems (ICICS 2014), (April 1-3, 2014), Jordan. 2) Developing Mobile Applications, (June 1-12, 2014), Yarmouk Univerity, Jordan.